of terrorism and political violence and helps them challenge preconceptions of this complex and vital issue. 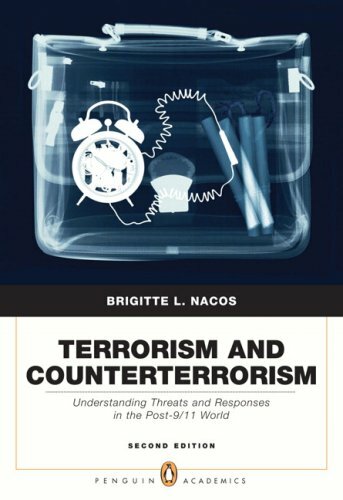 Brigitte L. Nacos is a journalist and adjunct professor of political science at Columbia University. The Perennial Debate: What is Terrorism?